Mount Royal Conservatory conductor John Thompson takes the Morningside Music Bridge orchestra through a final rehearsal. Considering they experience just four orchestra rehearsals before performing, Morningside Music Bridge string musicians couldn’t ask for a better conductor than John Thompson. The chamber coach is Mount Royal Conservatory’s Academy chamber music program coordinator and conductor for our Conservatory strings. But during Morningside Music Bridge, he coaches chamber and conducts the MMB Orchestra, this year leading them through Fantasia on a Theme by Thomas Tallis. “Being of English heritage, it’s one of my favourite pieces from England. I love the piece, I’m happy to work on it,” said Thompson on the eve of the performance. Question: What’s it like coaching top students from around the world? John Thompson: The students do play at a very high level, they have a lot of skills to begin with. Most of them are pretty well technically equipped. You can spend more time on musical elements and colour and moods of music rather than just trying to teach them how to shift. Question: As the conductor, you don’t have much time to rehearse. What has that been like? 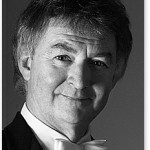 John Thompson: Some have less orchestral experience than others, and so there are elements of counting and listening. They have to develop those skills. But when you put them all together it’s a wonderful combination of talent. Question: What’s the best part of a program like Mornginside Music Bridge? John Thompson: I think that because there are different countries, they’re exposed to a lot of different kids of music. They get great teaching from a variety of instructors. They do a lot of performing and there’s a lot expected of them. They’re all very motivated. And they make very good friendships and they learn a lot from each other. 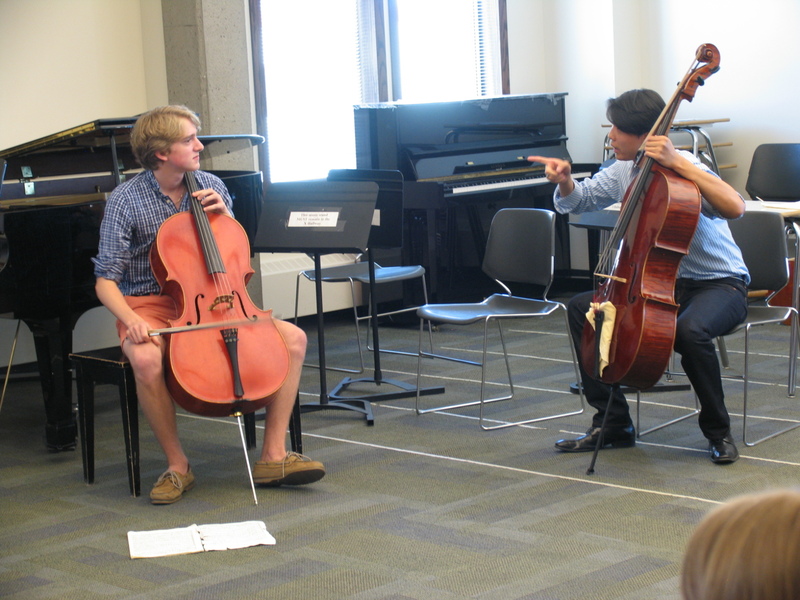 Canadian cellist Tate learning from MMB alumnus and New York Philharmonic cellist Wei Yu. How else would a busy cellist with the New York Philharmonic wrap up a performing season? By travelling to Calgary to teach master classes and back-to-back private lessons at Morningside Music Bridge, of course. For Wei Yu, returning to teach where his career began is time well spent. Before the prize-winning musician joined the New York Phil in 2007 at age 26, Wei Yu started studying at Mount Royal Conservatory’s Morningside Music Bridge in 1998 with our John Kadz. He remained in Calgary for two years, joining our Academy for Gifted Youth program, and later winning the Rose Bowl — the top prize at the annual Calgary Kiwanis Festival in 2000. 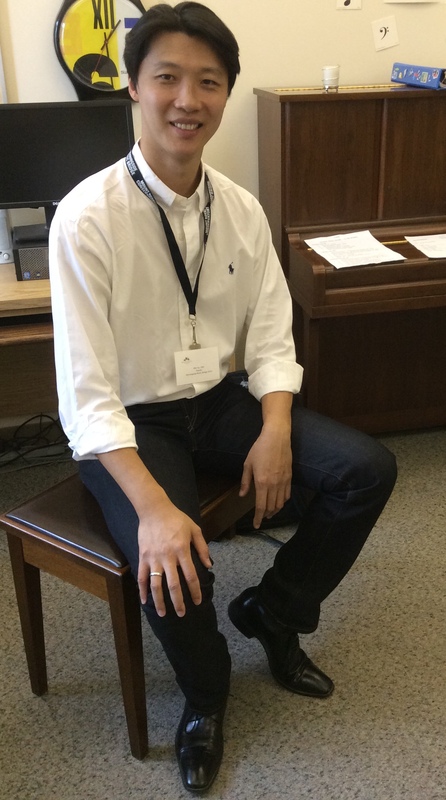 From Calgary, the Shanghai-born Yu went to Chicago to further his music study, and later received his master’s degree at the Juilliard School. We can think of no better instructor for our international music training school than the MMB alumnus. Question: You started playing cello at age four and made your concerto debut with the Shanghai Symphony Orchestra when you were just 11 years old. How does that reflect in your teaching style? Wei Yu: For me as a player, I went through a lot. Teaching what I have learned in my recent history especially influenced by great teachers like John Kadz, David Soyer and Hans Jørgen Jensen helps. I feel like I can really relate to the young players because I feel like I went exactly the same path yesterday. Physically and mentally, I can relate to the students here based on my experience. Question: You are returning as faculty for the second year. Why did you want to come back? What is it about the program you like? Wei Yu: This program has given me so much in the past. This is the starting point of my career, it’s from Music Bridge and from Calgary being at the Academy. I cannot describe with words! I was here 15 years ago as a student and coming back as a faculty member and meeting wonderful teachers here and colleagues… it’s just like a reunion. I think it’s time for me to give back and contribute more. Question: How important is it to help shape the upcoming generation of classical musicians on the track to professional careers? Wei Yu: Seeing the young generation of talents emerging — it’s a thrilling experience. It’s grown so much and in a very positive way developed over the past decades. There are so many soloists out there from this program. I wish everybody in the music world knew about this program. You see a lot of top notch talent return to the program year after year, both faculty and students. 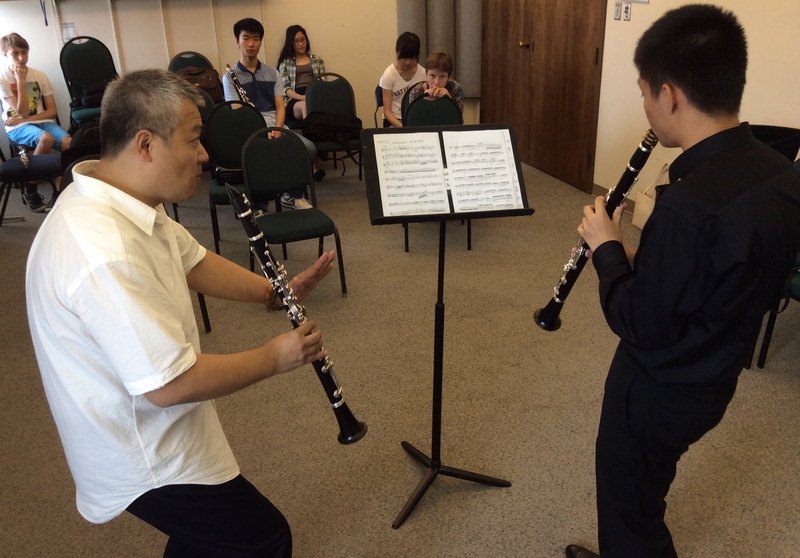 Here’s what Noah, 14, from New York has to say about taking master classes with Wei Yu, who he occasionally sees outside Lincoln Center on his way to Julliard School prep class. Click here for a list of upcoming recitals and concerts until July 31. 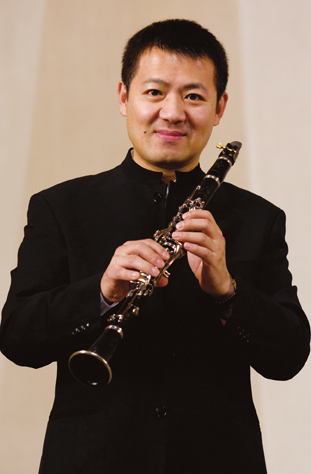 Fan Lei is regarded as China’s premier clarinetist so it comes as no surprise he’s helping usher in the woodwind to Morningside Music Bridge. Clarinet was added to the MMB roster as a trial case last year, and it was such a success that Fan Lei returns for a second year. 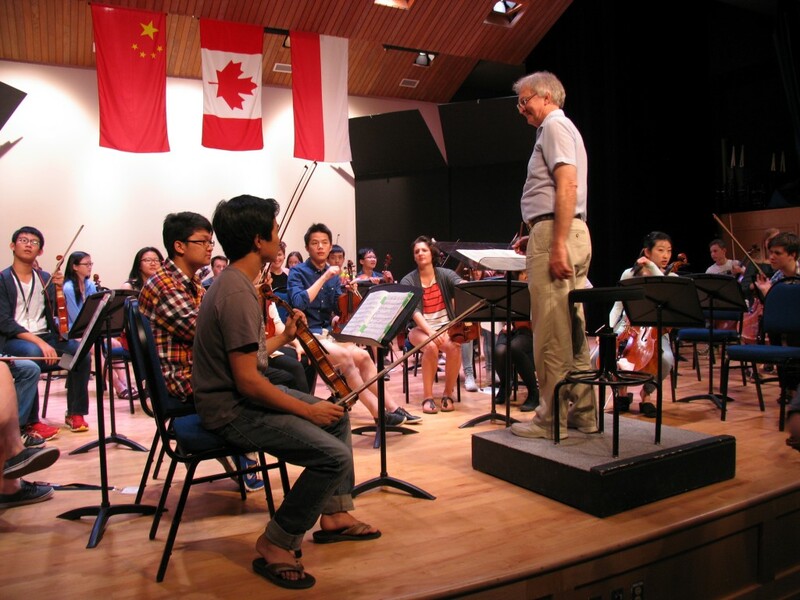 When he’s not teaching as a professor at Beijing’s Central Conservatory of Music or giving master classes at the Julliard School, Banff Centre and beyond, Fan is a busy soloist and recitalist throughout the United States, Canada and Asia. Question: What is your teaching philosophy? Fan Lei: I try to make everybody better. I try to instill confidence in their personality and playing. I think those are the two most important things to do. Question: You were here last year to introduce clarinet to the program for its trial year. How does that compare to this year? Fan Lei: We’ve doubled our students from three to six. I think the quality gets better and better. Question: What makes a program like Morningside Music Bridge special? Fan Lei: I think the world is getting smaller in terms of having very elite music programs, especially like this one for musicians under 18 years old. You just don’t have that many in the world. This is one of the special ones. To think they’ve had this for 18 years, at a very high level from the beginning, you can tell many of the alum got many great jobs anc come back as artist teachers it’s a great thing to see. 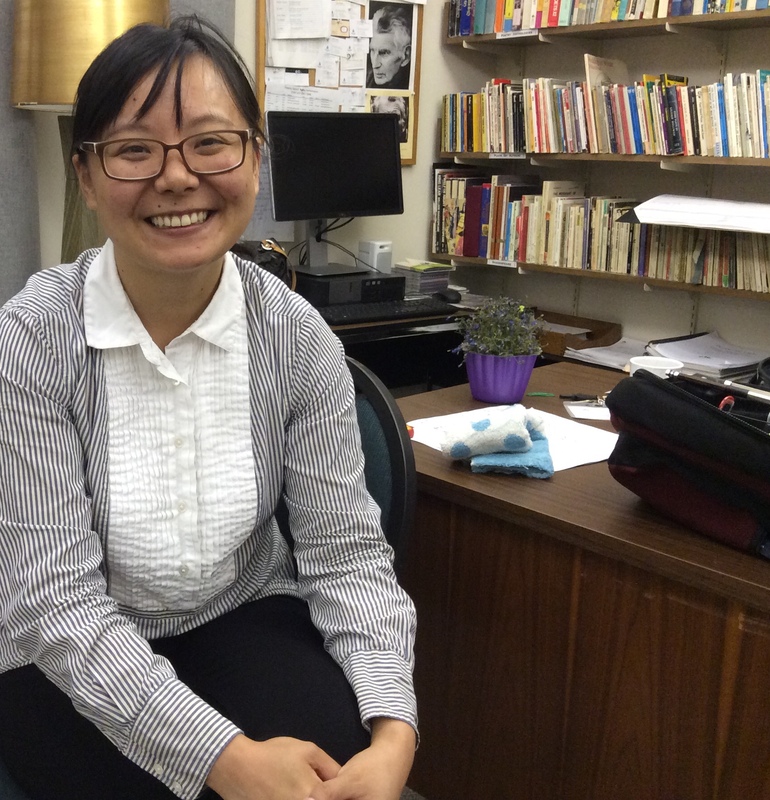 Violist Teng Li returns to Morningside Music Bridge as a faculty member. She was among the first viola students accepted into the program 16 years ago. 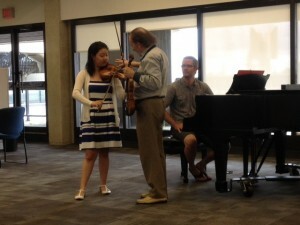 Teng Li was one of the first viola students in the Morningside Music Bridge summer program 16 years ago. Teng began playing violin at age five in China, and entered Beijing’s Central Conservatory in 1992. By age 16, she was studying viola at the Curtis Institute of Music in Philadelphia. That was the year she came to Calgary’s Mount Royal Conservatory for Morningside Music Bridge. 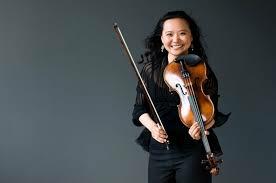 Now, Teng Li is principal violist of the Toronto Symphony Orchestra and teaches at the University of Toronto and Montreal’s Conservatoire De Musique. Teng Li: I find that coming to Music Bridge was the start of my mind working with my musical spirit. I learned a lot about why you do certain things, what makes sense with your musical feeling and if it doesn’t make sense, how you make it work. Question: You were a gifted young student, but you mentioned something happened when you came to study in Calgary as a teenager. Teng Li: It was difficult at first, it was a transitional period. For Chinese students, that’s what the program helps them to do, especially at this age, from 12 to 18. That’s really when you form your opinion about things and the program really helps you to learn that the more experience people have, the more they learn about music. And you’re trying to learn music in your way. Question: What is it like coming back to MMB after being a student? Teng Li: This really is like a family. You come back and you have that connection. 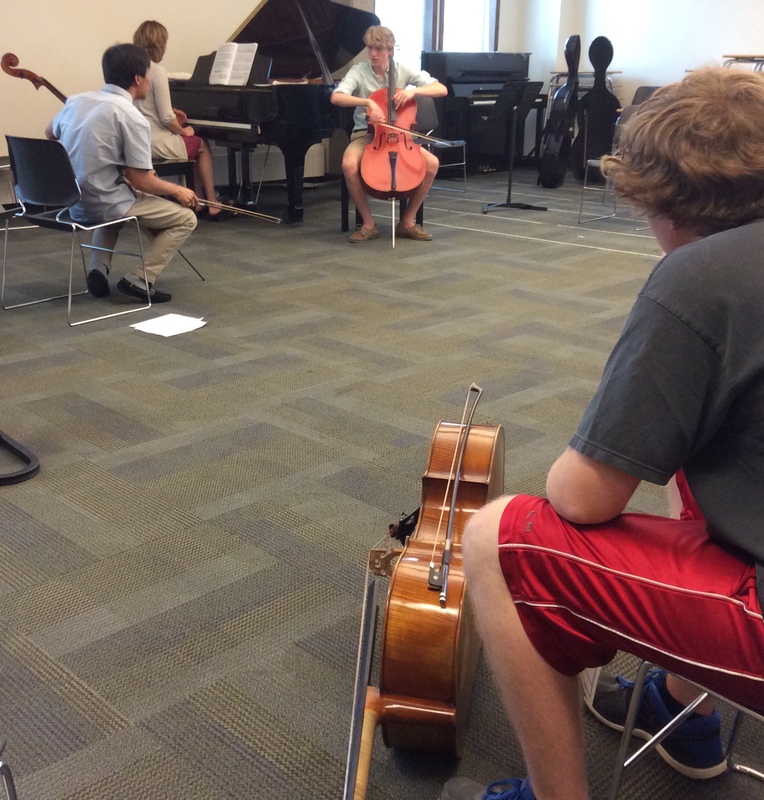 New Orford Sting Quartet violist Eric Nowlin teaching international master classes at Morningside Music Bridge. It may be his first time teaching at Morningside Music Bridge, but prize-winning violist Eric Nowlin is no stranger to world travel for work. The Julliard School graduate performs extensively with symphonies and in festivals throughout the United States and abroad. He’s currently associate principal violist with the Toronto Symphony, and a member of the New Orford String Quartet (which just performed at the Conservatory’s Wyatt Artist in Residence Concert Series last week!). When we learned he currently teaches at the Young Artists’ Performance Academy at Toronto’s Royal Conservatory, as well as at the University of Toronto, we couldn’t wait to hear more about his thoughts on teaching. Question: What is your mentoring philosophy? Eric Nowlin: While it’s important to have them become technically proficient on the instrument, obviously they need to become a very good musician as an individual with their own ideas. And I think it’s critically important to teach people how to teach themselves, and then how to teach others. Question: This is your first time teaching at Morningside Music Bridge. Why does this program matter for young musicians? Eric Nowlin: I think this particular program is extremely important. Especially for kids outside of Canada to have very different teaching styles and very different ideas about music-making I think is really important. Because different countries have different influences and different styles of playing and philosophies of music, even. I find it really exciting, especially with the Chinese kids — because their culture is so different from even the Polish side — the interest they have in their eyes when they’re introduced to something that’s just radically different from what they’ve experienced back home. And for me to see how they’re trained and the way their teachers have been so fantastic with training them in a certain way and getting them proficient in certain aspects of playing and making music. I think the cross-pollination is the most important thing of this program that I don’t see in other ones. By Sherri Zickefoose, July 23, 2014. 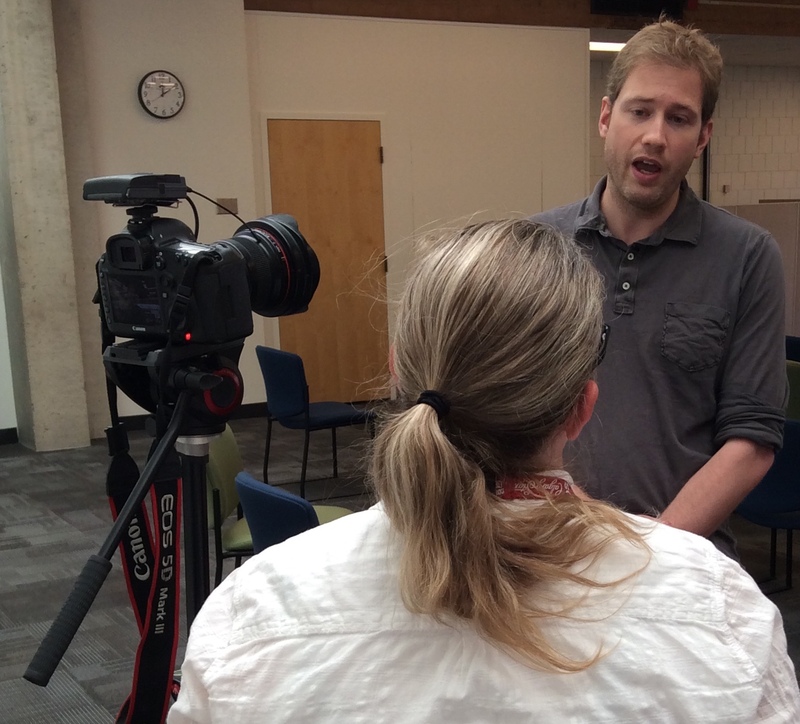 Canadian violinist Jonathan Crow meets the press, giving an interview about Morningside Music Bridge. New Orford String Quartet and the Toronto Symphony Orchestra, where he is concertmaster. As assistant professor of violin at McGill University, Crow knows the value of nurturing young talent. He was just 19 when he joined the Montreal Symphony as associate principal second violin, only to win the associate concertmaster’s chair five months later. 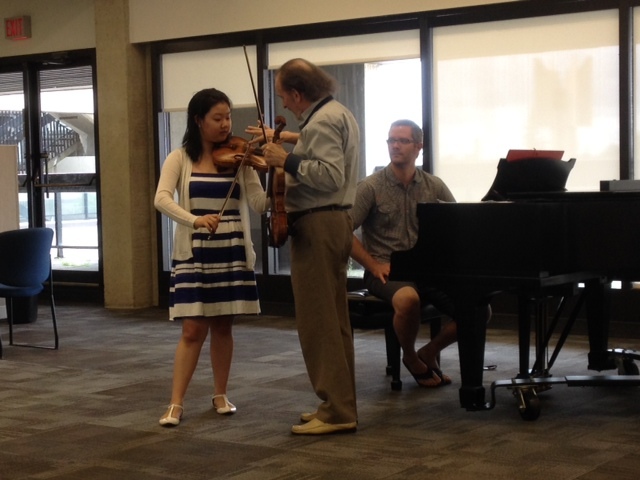 Crow travels to Calgary to teach Mount Royal Conservatory’s Academy for Gifted Youth violinsts, and this summer marks his second year as faculty for our Morningside Music Bridge summer training program. Question: What’s your teaching philosophy? Jonathan Crow: The most important thing in teaching is to teach to what the kids need. I’m not a fan of a whole system. There’s many different schools of teaching: Russian, the Franco-Belgian school. For me, while these are great to know about, I think it’s important that you teach to what the students need. If you’re talking technically, everybody has different sizes, different lengths of arms. You find a way to teach technique that fits the body type. You find a way to teach the music that isn’t just inflicting your own ideas upon students but helping them to discover their ideas, and how to make choices about things musically instead of just reciting by rote what they hear from their teacher. Question: You’ve come to teach at MMB for two years now. What makes this program special? Jonathan Crow: I think the idea of having people from all across the world learning from each other is important and I think it’s important that we have great teachers here. But it’s just as important that the kids are learning from each other. We have master classes every day. The kids from Canada hear kids from the U.S. hear kids from Poland hear kids from China playing. We all learn different ways of approaching music and we all learn from each other. I think having a critical mass of players and teachers and mentors from all around the world gives us so many opportunities to learn in different ways. MMB master class with alumnus Tian Bonian and student Tate, 16, from Coquitlam B.C. This is Canadian cellist Tate’s fifth year at Morningside Music Bridge. Along the way, he’s learned from the best. Here he is in cellist Tian Bonian’s master class. Tate started playing cello at the age of three. By the time he reached 12, he’d made his debut as a soloist with the Vancouver Symphony Orchestra. 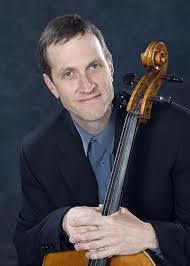 Currently, he is principal cellist of the Vancouver Youth Symphony Orchestra. The award-winning musician continues taking top prizes at the Canadian Music Competition for strings. Tate is a familiar face at the Conservatory. Throughout the year, he flies to Calgary every month training with our John Kadz. We caught up with Tate as he was en route to — you guessed it — more practice. Question: This is your fifth year coming to study at MMB. What keeps you coming back? Tate: Just in general all over, it’s fun. It’s good to make connections with other students. Question: What do you like about MMB? Tate: It’s a great program. There’s other things out there but this is full scholarship and it’s well-rounded. You get chamber music, orchestra, master classes, lessons every day. It’s great. 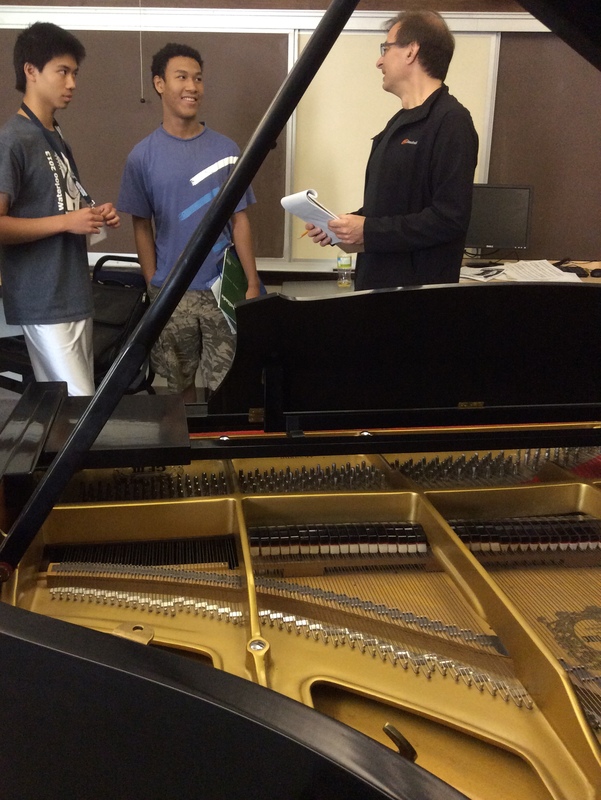 Morningside Music Bridge piano students take in a master class with faculty member David Moroz. Winnipeg, Manitoba born pianist David Moroz is a graduate of the Juilliard School and joined Mount Royal Conservatory’s extended faculty in 1998. 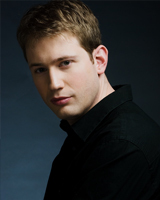 As a soloist, he has performed in every major Canadian city. 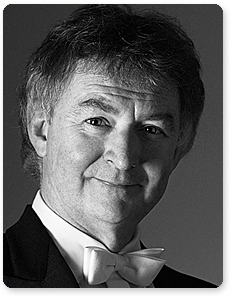 As a collaborative artist he appears regularly in recital with Canada’s most distinguished musicians. We caught up with him in the hallway between master classes at Morningside Music Bridge. David Moroz: I think for me it’s always been about trying to assess in that very moment what the student needs. And trying to balance that with a short-term accomplishment and show how that short-term accomplishment will help in the long run. It’s something we do every lesson and everybody’s at a different stage. 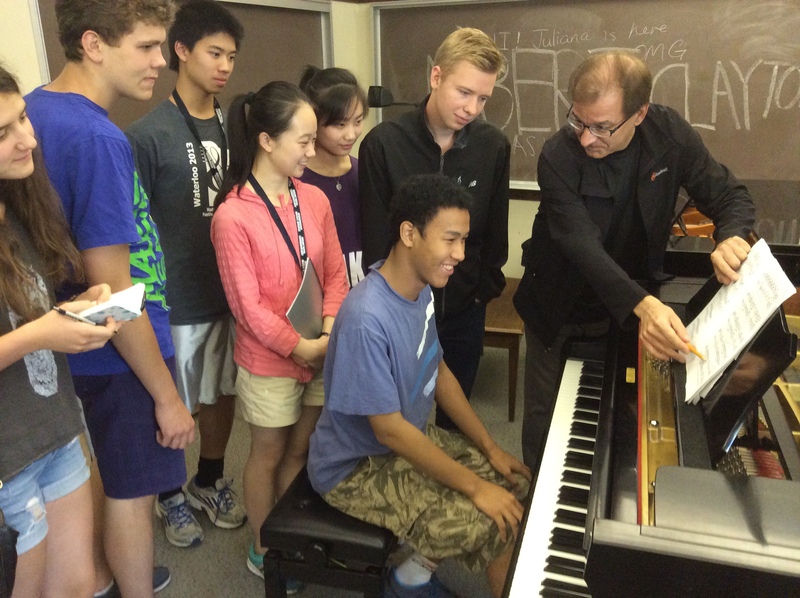 Here’s what New York student Clayton, 15, had to say after a master class with David Moroz. 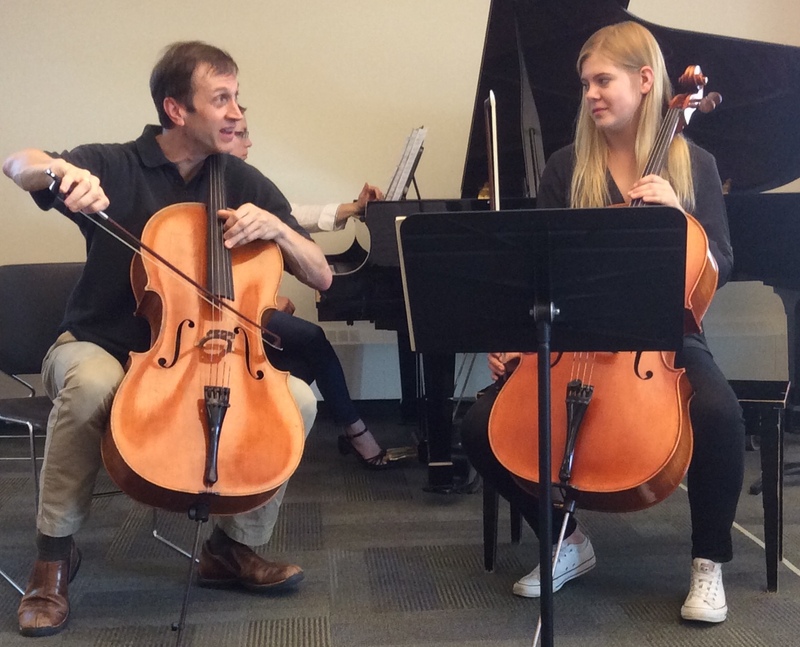 New Orford String Quartet cellist Brian Manker instructs Zophia, a 17-year-old student from Poland, during a master class at Morningside Music Bridge in Calgary. Solo concerto performer. Montreal Symphony Orchestra principal cellist. Adorno Quartet and New Orford String Quartet member. Blogger. Brian Manker does it all. The multi-faceted Canadian performer and teacher travels the world, performing chamber music with the most distinguished artists. 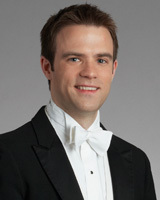 While he currently teaches at the Schulich School of Music of McGill University, Manker’s teaching has taken him to West Texas State and Emory universities. And after performing with his New Orford String Quartet at Mount Royal Conservatory’s Wyatt Artist in Residence program, Brian Manker is teaching Morningside Music Bridge students all week long. The international students are learning from the best, and we asked Brian about his teaching and early days as a student. Question: What’s your teaching style? Brian Manker: It’s like being a gardener: you water them, give them sun and hope to watch them bloom. That’s the way you have to approach it, and not judge them if some bloom later than others. Question: What’s so special about Morningside Music Bridge? Brian Manker: It’s important for young people to see the level that’s out there and see how they fit into that and what they need to do if they’re committed to go further. I think that’s great because the level is very high. I wish I’d had something like this at their age. It would have been a wake-up call: ‘Oh, my gosh, they’re so good. I’m terrified. I’d better get to work!’ I think it has a positive effect. I think that’s incredibly important. Question: What does Morningside Music Bridge offer outside of music training? Brian Manker: I can’t say I’ve ever seen anything quite like it. I think the best thing in the world is for people to get out of their little boxes and encounter each other. That way we realize we share more than we think. 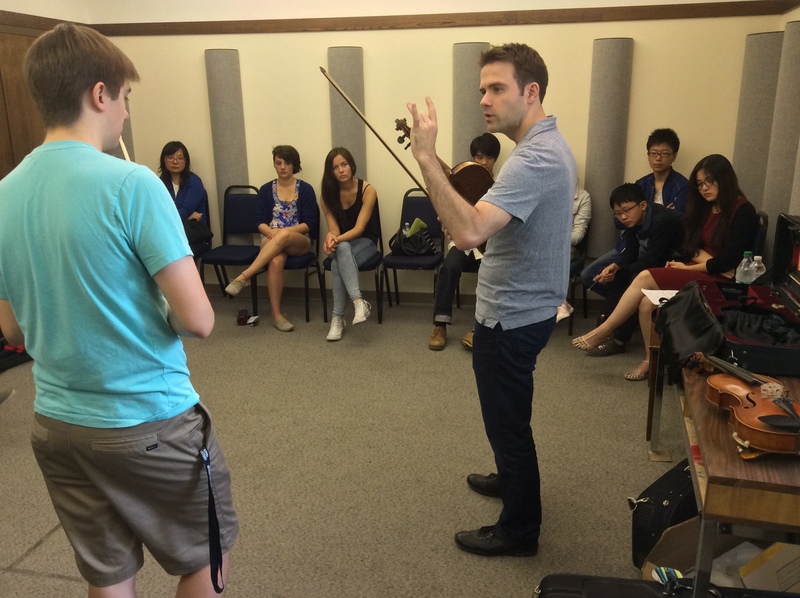 Violinist Tadeusz Gadzina teaching at Morningside Music Bridge at Mount Royal Conservatory. 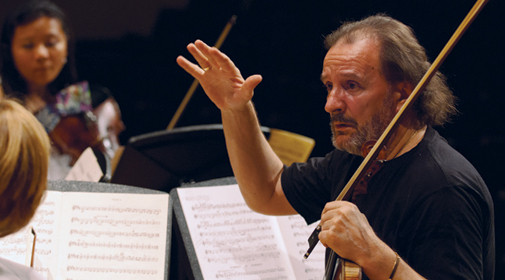 Since 2002, violinist Tadeusz Gadzina has come to Canada to teach at Morningside Music Bridge. Student Yaegy P. from New York takes a master class from Tadeusz Gadzina. His talent, warmth and humour abound in master classes, and it’s no accident: as a music professor at the Fryderyk Chopin Music University in Warsaw, Gadzina is surrounded by young talent. Here in Calgary at Mount Royal Conservatory’s Morningside Music Bridge, Gadzina is teaching accomplished students from China, Poland, Canada, the United States and Taiwan. Question: What is your favourite part about teaching at Music Bridge? Tadeusz Gadzina: If I see immediate results! Like we saw today! I learn a lot from young people. That is absolutely the main idea of mine to teach. I started as a student, as an assistant to my professor at the University of Chopin. It’s funny, sometimes people ask me ‘do you have children,’ and I say no, but then I think, my god, I have 150. Because it’s a relationship, it’s not a class with distance between student and teacher. There is contact, sensitivity, there’s a connection. Question: How important is Morningside Music Bridge? Tadeusz Gadzina: This program is priceless. The title alone — the music bridge — helps create a global village. In light of what’s happened with the Malaysian airlines news, maybe this is the beginning to have a connection that people will come much closer. That is, for me, what Morningside is all about. Question: How important is teaching the next generation of musicians to you? Tadeusz Gadzina: It’s the most rich gift from the gods if you like to do it. And I love to do it. Click here for recitals and concerts until July 31.